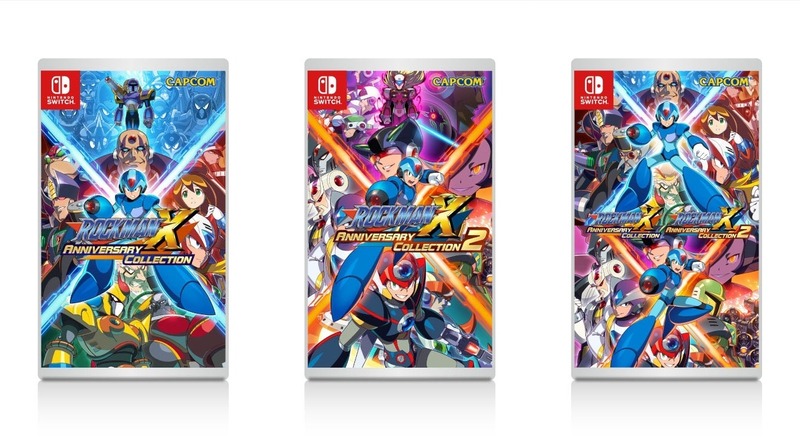 Capcom has posted the various Japanese boxarts for Mega Man X Legacy Collection 1 and 2, and we have all three above. In case you missed it, the single North American Mega Man X Legacy Collection 1 and 2 boxart is here. Capcom is handling the release differently in the west and Japan. 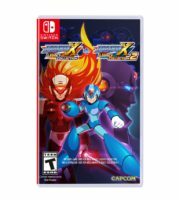 Mega Man X Legacy Collection 1 and 2 will be sold as standalone releases in Japan along with the bundle for both.